Comments The richness in colour of this fantastic fully natural and unenhanced Zambian Emerald just oozes with the powers and gifts of the planet of Business and Communication – Mercury! Set in an elegant 22k gold ring, and looking magnificent and potent! A Jyotish and Sattvik talisman to harness the blessings of Mercury!Please click here to know more about the Natural Emerald clarity! Selected Rings, Pendants and Talismans made available to Gemstoneuniverse.com patrons in November 2010. Comments Purity and serenity redefined! That’s what this fully Natural Pearl with a pure White Body color and translucent nacre is! A calming and pure Jyotish gem set in a sterling silver ring and making a potent talisman! 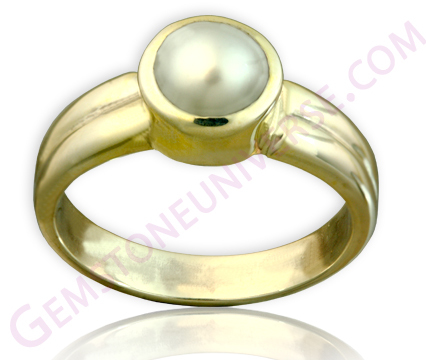 It’s rare to get a Natural pearl that is so beautifully symmetric! Natural Pearl the gemstone of Moon! Comments A natural Emerald that has such intense and deep colour that it embodies all that is Mercury! Again, as we always insist, please make sure that the gem is Fully Natural and Unenhanced, size is not as important as the purity of the gem. The purity of this gem makes it a powerful Mercury Talisman! Natural and unenhanced Emerald the powerful gemstone for Mercury!Please click here to know more about the Natural Emerald clarity! Comments This is the kind of gemstone is what we talk about when we say that size does not matter! A gemstone that is fully natural and untreated and has a Intense royal blue colour and filled with Jyotish qualities and dynamite in its powers! Set in a simplistic sterling silver ring this gem is making a potent and powerful talisman for the Karmic planet Saturn! 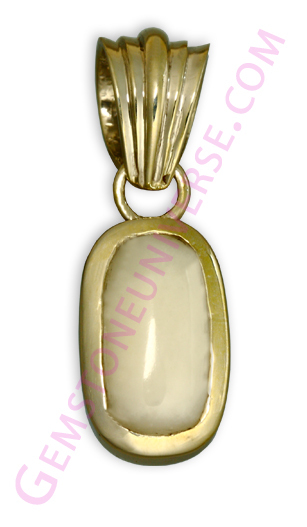 Comments White coral is the calming gem for a malefic Mars! This wonderful gem is set in sterling silver pendant! This Italian White Coral is a fully natural untreated and potent gem. Nature provides and gifts us with the best gemstones and this is a fine example! A potent talisman for a Malefic Mars!The market is flooded with synthetic White Coral which is nothing but plastic, enamel or camel bone that is treated. The same was posted about the Red Corals in the blog previously. You can read more about that by clicking here. 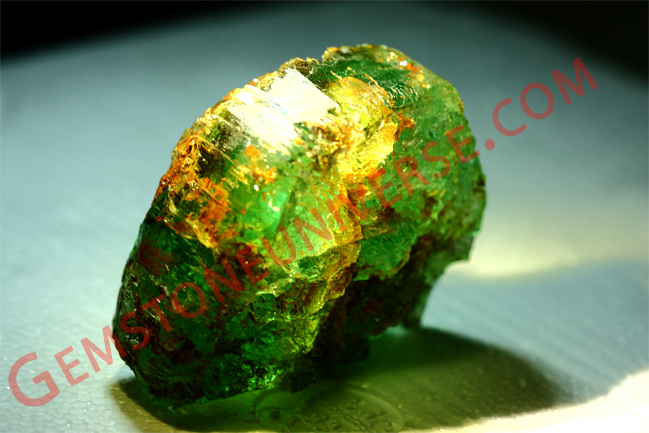 A Sneak Peek into Gemstoneuniverse.com treasures- Massive 1429 grams Colombian Emerald Rough! All Natural- Any Takers? It gives us immense pleasure to present before you a collectible from our fine collection. 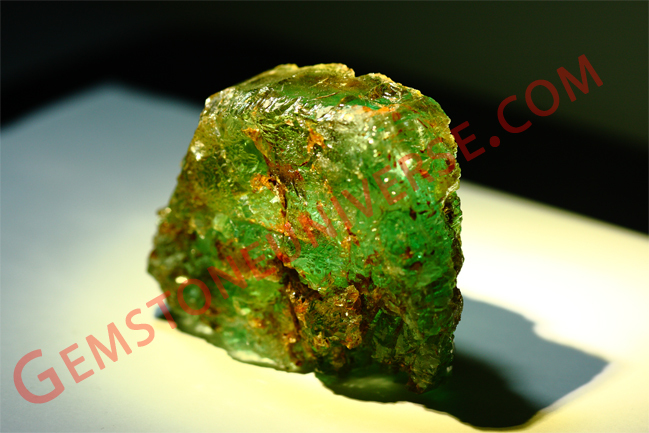 Featured here is a massive single piece 1429 grams Emerald rough from Colombia. Rich, luxurious green with good clarity levels. Beaming with Mercury energies! When you can see through the rough-Imagine how clear would be a cut gemstone. On conservative estimate we shall be able to get a single piece of 45 carats from this rough beside other Jyotish Quality Emeralds. When that happens- You shall see it here! Selected Rings, Pendants and Talismans made available to Gemstoneuniverse.com patrons in the month of November 2010. Comments One of the best untreated Hessonite Garnet from Ceylon with exceptional clarity and a massive size! A gem with a personality and a character of its own. Brilliantly cut that show off the exceptional facets! Set in this silver ring the effectiveness and potency of this gemstone are so obvious! 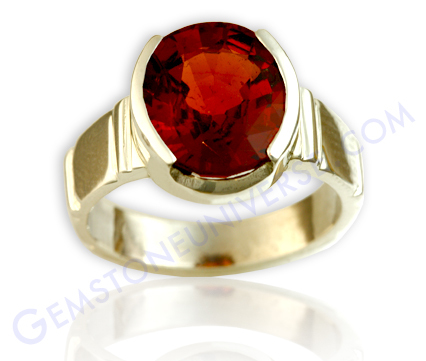 Hessonite – the gemstone to harness the powers that lie in the mysterious Rahu! 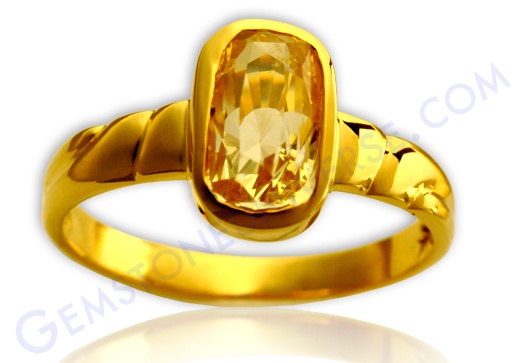 Electric lustre shining through this Golden Yellow fully natural and untreated Yellow Sapphire from Sri Lanka / Ceylon! Yellow Sapphire/Pukhraj-The gemstone of Jupiter -The planet of Good luck! Comments This Exotic natural Sri Lankan Sapphire with a Golden Hue and electric lustre represents the Golden robes of Buddha! Need we say anymore? But there is more! Pure and Sattvik, just like the planet Jupiter, this gemstone radiates with power and set in this beautiful 22k gold ring, it is making a potent and pure talisman! Yellow Sapphire – the gem of the pure planet – Jupiter! Comments A fine natural red coral representing energy, strength, vitality and courage! The essential Mars attributes. 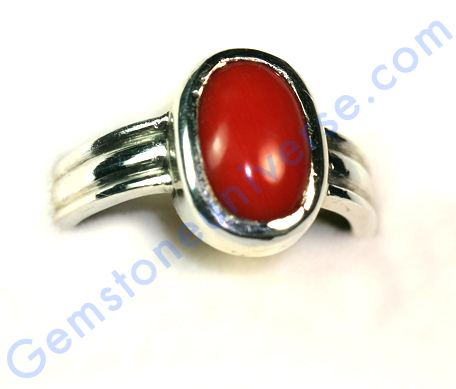 Oval Cabochon Shaped, Orangish red colour organic and fully natural Red Coral from the Japanese sea! Powerful Gem with Sattvik and Jyotish qualities and set in a sterling silver ring! Natural red Coral the gem of Mars! Table of Blue Sapphire and Emerald Gemstone Facts! Comments An enchanting gem filled with brilliant lustre a fully natural Deep sky blue color! Mined in Sri Lanka this beauty also has a solid size! 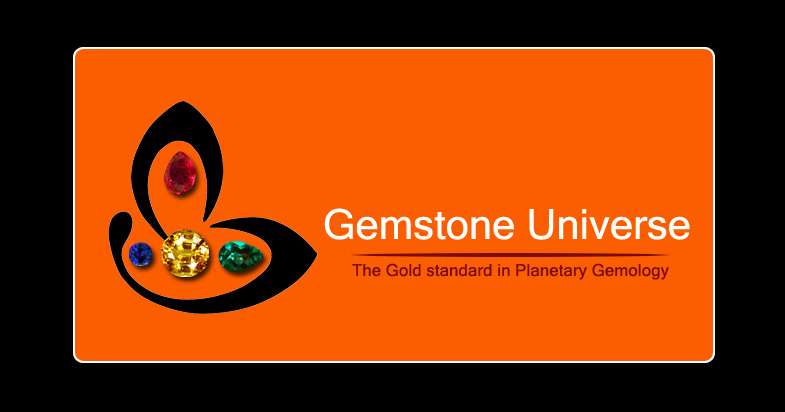 Totally eye clean gemstone representing the best saturnine powers! The scintillating cut and lustre and colour which is very close to the famed Kashmir colour just get enhanced in this majestic sterling silver pendant! 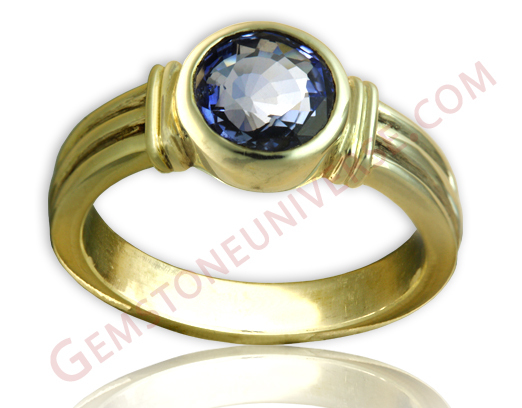 Blue Sapphire the gemstone of the Karmic planet Saturn! 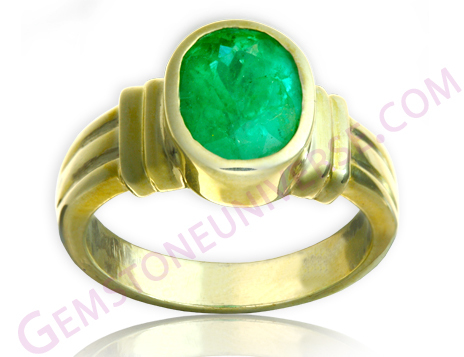 A Colombian Emerald with powers that are unstoppable just like your desires! The polish and symmetry of this gemstone make it a very special emerald! Rarely does a fully natural and untreated Emerald have such fantastic clarity levels! Representing the best of Mercurial powers of intellect, finance and tremendous wealth! Set in this sterling silver ring and looking and feeling potent! 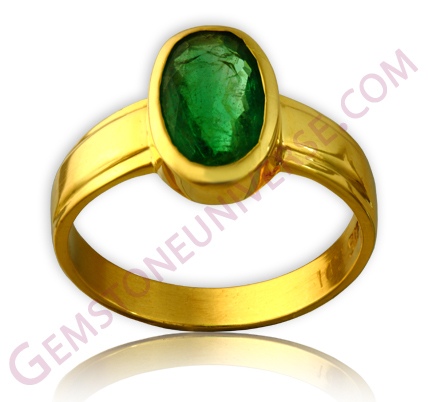 Natural Emerald the gemstone of Mercury!